I want the person filling the form out to type in the email(s) to send the form report to in a PDF. 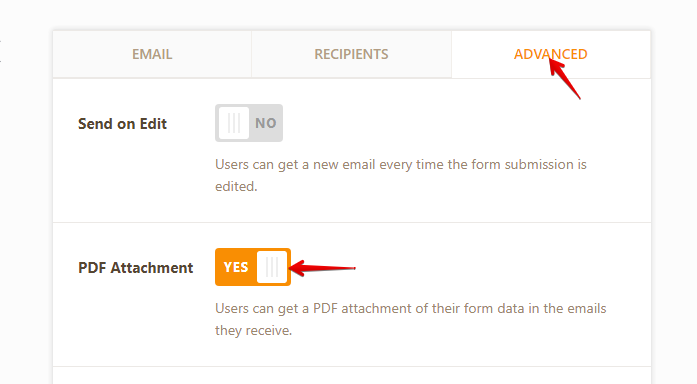 Add an email field to your form then set the email field as the autoresponder recipient. 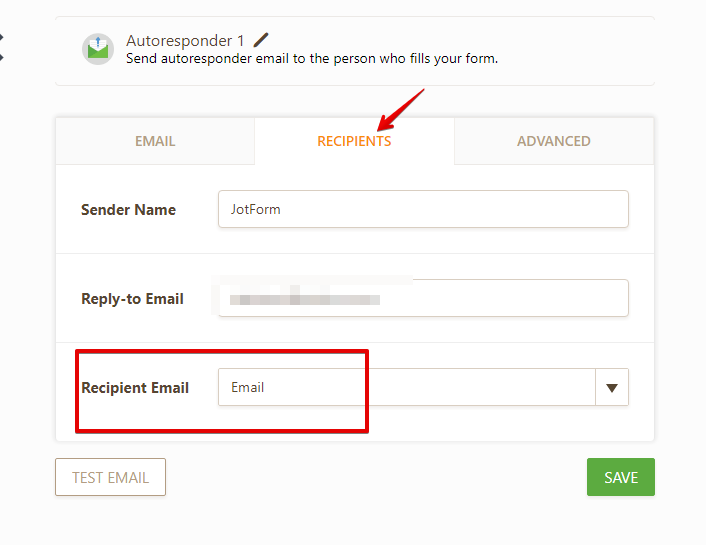 You can create new autoresponder notification if you like. After that, customize the content of your autoresponder message. 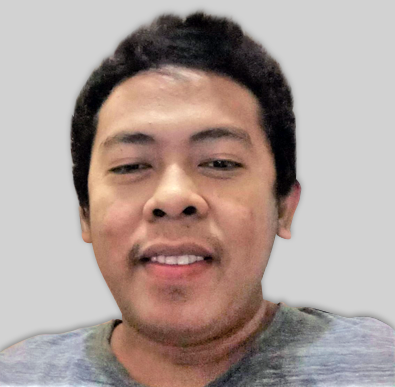 You can include the PDF link or enable PDF attachment so the recipient will be able to download the submissions data in PDF format.